Birgit is a global change consultant who can rely on more than 20 years of experience as a senior business manager. Birgit is excited about supporting companies and people to succeed. Working together today for a more successful tomorrow! 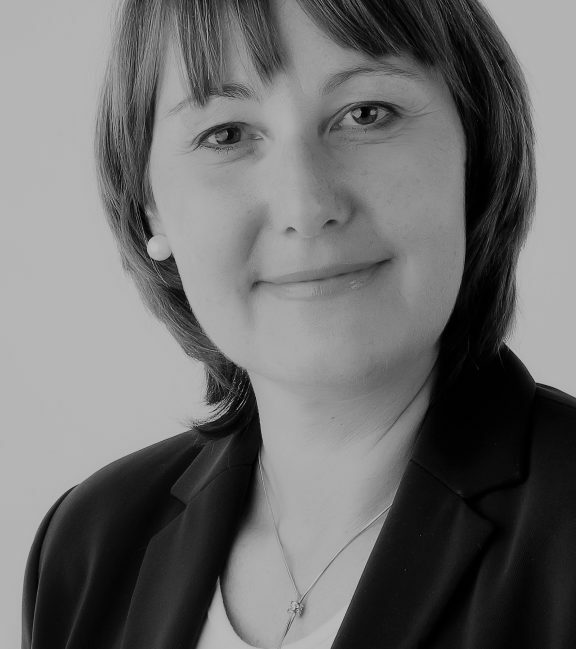 Birgit has gained in-depth knowledge and a multitude of skills in Fortune 500 consumer goods companies. Her broad international and cross-cultural experience, her excellent organizational and leadership capabilities and her outstanding communication and interpersonal abilities, allow Birgit to develop strategies that promote sustainable growth. She holds a Diploma in Business Administration as well as being a certified agile consultant and systemic coach.